Fluffies has been providing a personalised service to customer's homes since 2011. 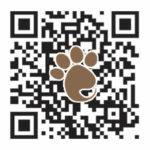 Our unique dry cut method of dog grooming is less expensive than traditional grooming and provides a far better finish. Our three fragrances are perfume based, making the product top quality which also makes the fragrance last!! Available in perfume, after-shave or unisex fragrance selections and suitable for dogs and cats. Keeps your pet fresh all day long!! Training giving you help and advice every step of the way to your own success. 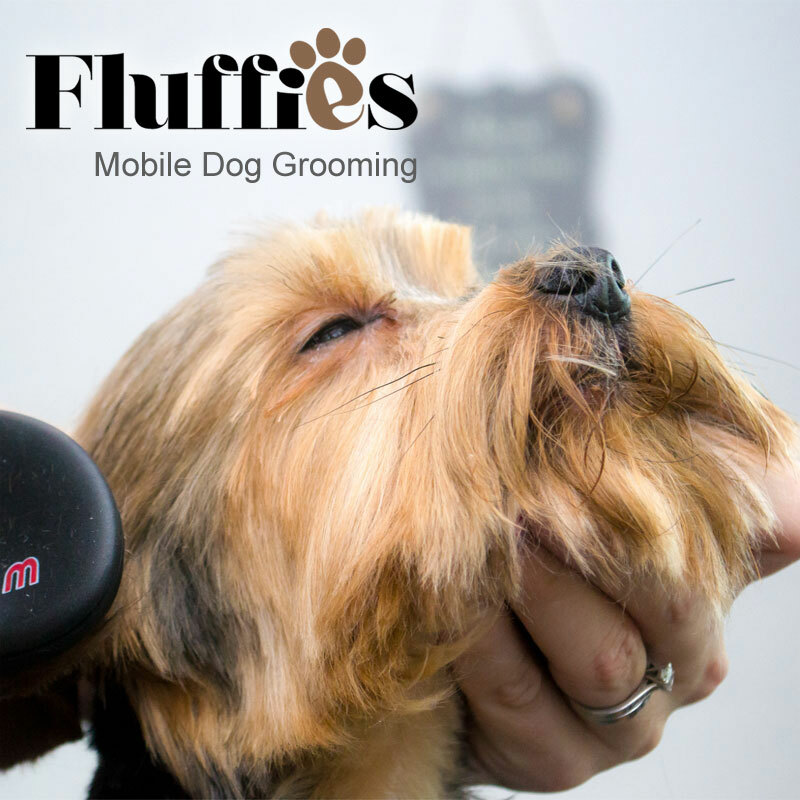 As a mobile dog grooming service we are based in Staffordshire Moorlands and cover most of Staffordshire including Stoke on Trent and parts of Cheshire including Crewe area. Our groomers are fully trained to City & Guilds level and are experienced in all standard breed cuts. We offer three different and unique premium fragrances to spoil your much loved pet, giving them a fresh aroma that lasts all day. Sold in 100ml glass bottles we offer perfume for the females, after-shave for the males and a unisex fragrance.